Area of lovely homes. Spacious in size with easy access to highway or commute. 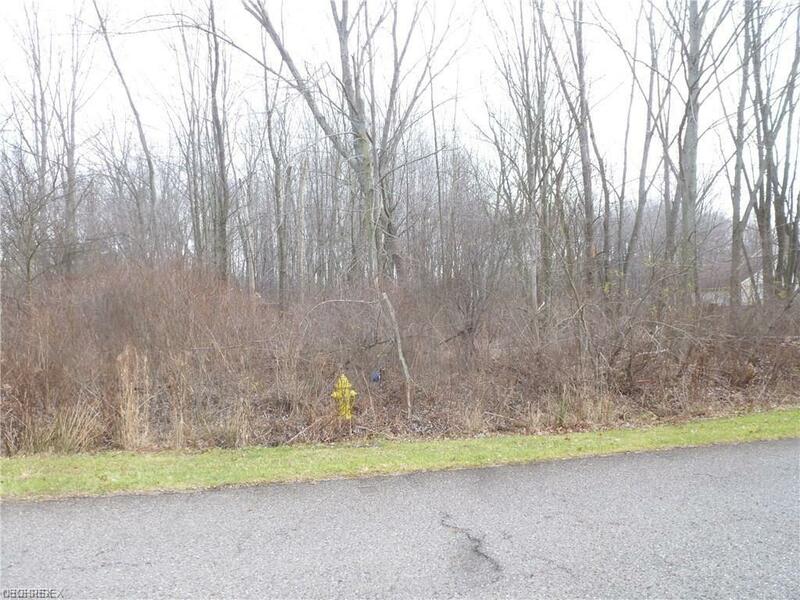 Easy access to Youngstown Municipal Airport. Vienna is a sleepy little area. Mathews Schools.